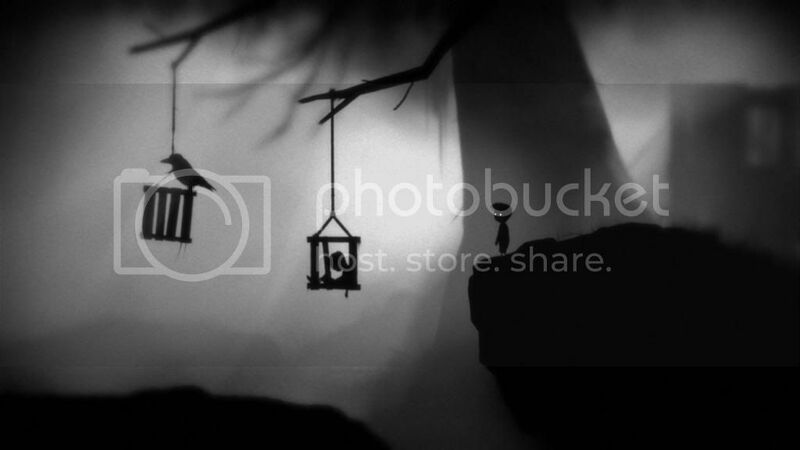 Limbo is a 2D sides croller, incorporating the physics system Box2D to govern environmental objects and the player character. The player guides an unnamed boy through dangerous environments and traps as the boy searches for his sister. The developer built the game’s puzzles expecting the player to fail before finding the correct solution. Playdead called the style of play “trial and death”, and used visually gruesome imagery for the boy’s deaths to steer the player from unworkable solutions.